My third ground of 2016 was on Saturday 20th February at Imber Court in East Molesey, Surrey. 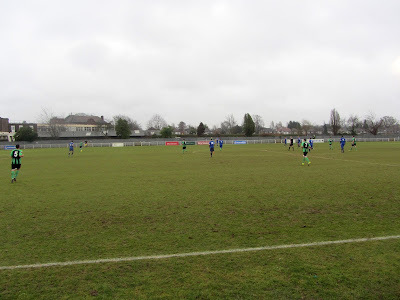 The match was Metropolitan Police vs. Burgess Hill Town in the Isthmian League Premier Division. Imber Court is a sports and training facility owned by the Metropolitan Police Service. It is situated just to the south of Molesey close to the River Ember. 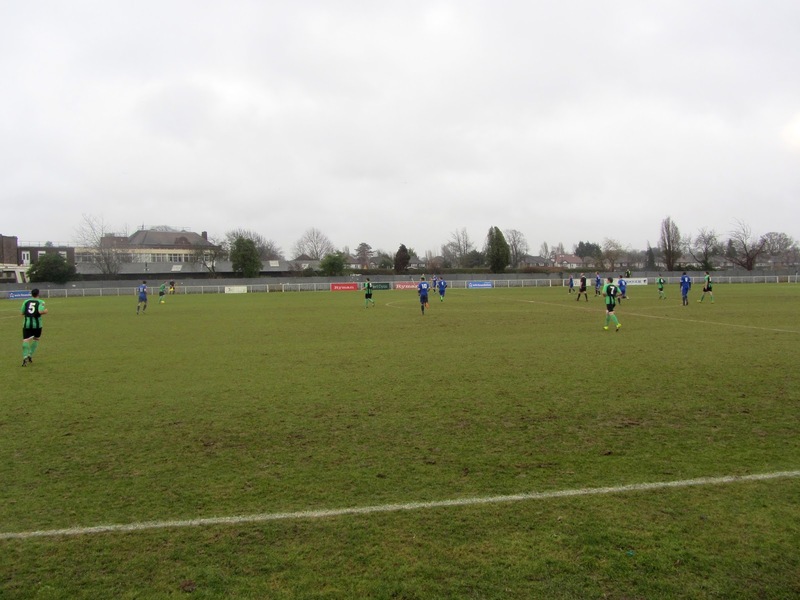 The football ground is contained within a complex which also includes rugby and cricket pitches. There are two railway stations within a mile of the ground - Thames Ditton to the east and Esher to the south. The football club was founded upon the purchase of the venue in 1919 and they have played there ever since. 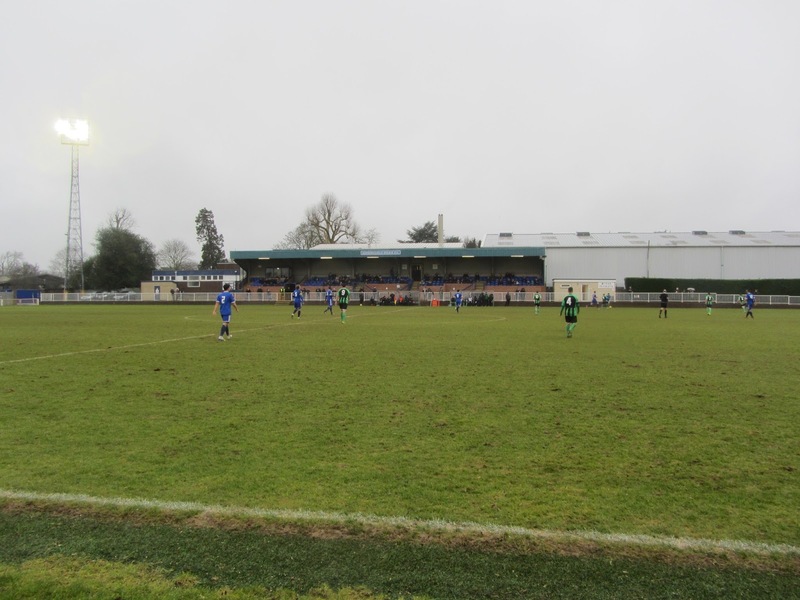 The Main Stand is on the west of Imber Court and is the only seated area in the venue. The stand was constructed in 1994 and can hold around 300 spectators. The brick exterior to the front of the stand means the seats are elevated giving decent views of the pitch. Directly in front of the stand are the two dugouts. There is a small food outlet next to the stand and the rest of the western side of the ground is uncovered standing. The only other covered area in the ground is the stand behind the northern goal. This consists of three rows of concrete terracing including a designated area for disabled fans in the north-west corner. 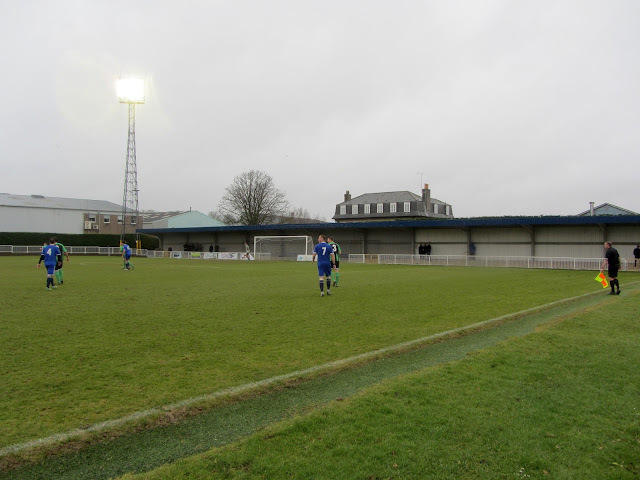 The north-east corner acts as the entrance to the ground and backs onto the sports club itself. The east and southern sections of Imber Court are uncovered with a couple of rows of concrete terracing in place in what is a fairly compact ground. The hosts took the lead in the 23rd minute when Charlie Collins' curled free-kick into the box was met by the sliding boot of Ryan James who steered the ball towards goal. Will Salmon then got the final touch on the goal line and despite protests from the Burgess Hill players the goal was awarded. Met Police were having the better of the play but were pegged level in the 34th minute after Darren Budd slid an excellent ball through to Chris Smith who stroked the ball under the advancing keeper. 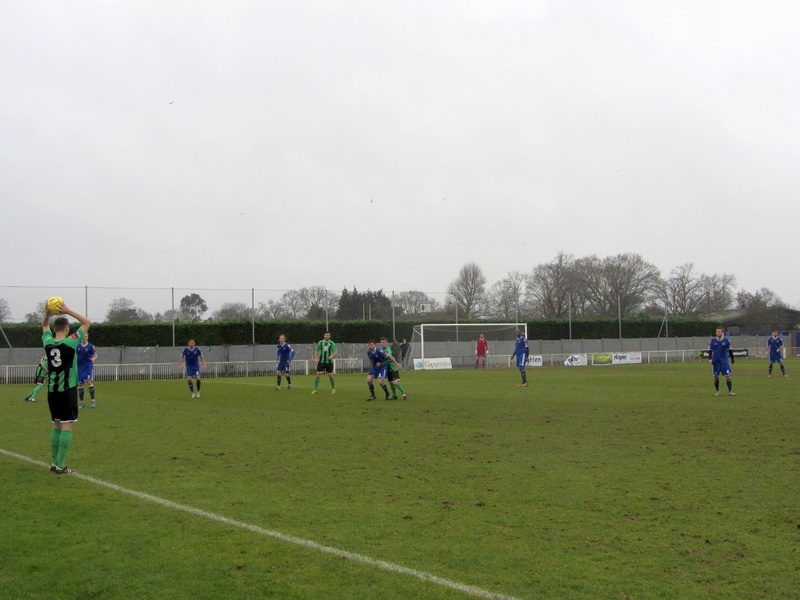 A few minutes later Met Police almost restored their lead when Charlie Collins' cross into the box came back off the post and was cleared away. Just before the half-time interval the hosts did get the ball in the net when Ryan James headed in a free-kick only to see it ruled out for offside. Burgess Hill put in an improved performance in the second half but it was a poor one for the neutral with neither side managing to carve out any good opportunities as the game culminated in a draw to keep both sides in mid-table.